Dental implants are constructed from a range of materials such as titanium, stainless steel, titanium alloy and zirconium oxide ceramics. 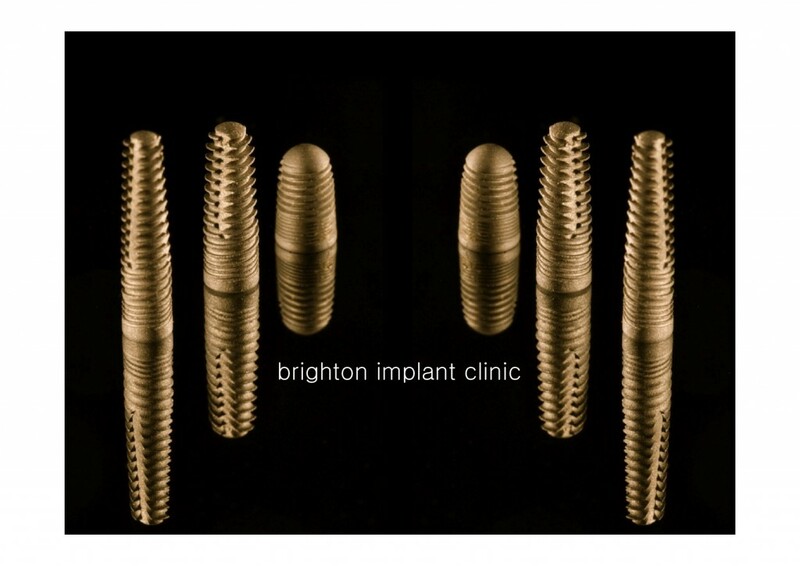 Titanium implants are the most common and widely used form of dental implants. However, there is already a wide acknowledgment of ceramics in replacement of metals, specifically titanium, in the artificial teeth industry. Metal free ceramic implants are much harder as compared to titanium dental implant; they are next to diamond in terms of hardness. Ceramic possesses tensile strength and is much similar in composition to the natural teeth thus supporting biological dentistry. Zirconium oxide ceramics are used in the manufacture of materials that work in aggressive environments such as extrusion dyes, valves and port liners for combustion engines. Zirconium oxide implants have outstanding mechanical properties, good stability, a high bio-compatibility and a high resistance to scratching and corrosion. The oxide is ivory in color making it similar to the color of the natural tooth, which is important for restoring teeth in the mouth especially in the front teeth. 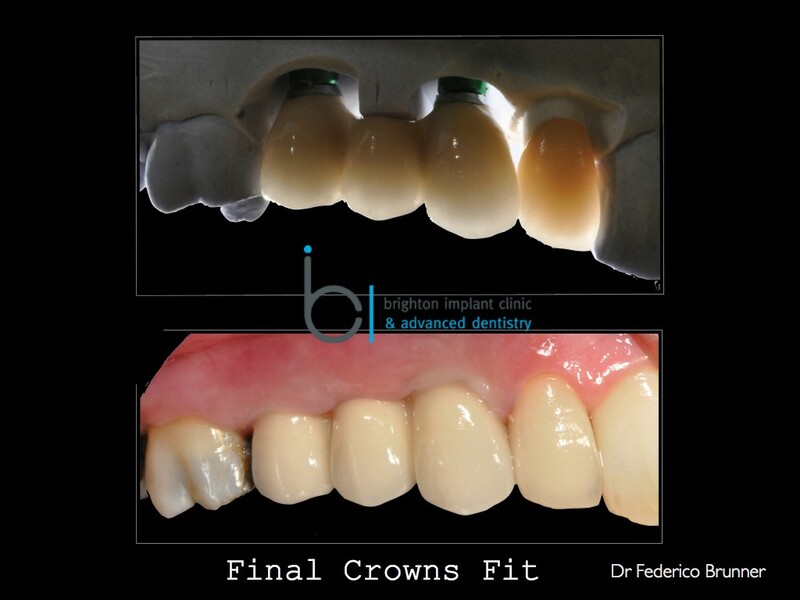 Furthermore its ability to transmit light makes it a suitable material in fillings that require aesthetics. Dental ceramic implants are bio-compatible in that they are fully tissue friendly; there are no allergic reactions, no sensitivity to temperature and no impact on taste. The zirconium oxide ceramic shows no interactions with other dental materials and is electrically neutral. As compared to titanium dental implants, ceramic implants appear more natural since they are white and thus look the same as natural teeth; this makes the implant process aesthetic. Ceramic dental root implants could be a preferred choice to those patients who dislike the notion of having metal in their mouths or are prone to titanium allergies. This form of implant is much more expensive as compared to the other forms of dental implants; the main reason for this disparity is because of the special features that it provides. You would rather go for expensive quality products and services that will last for a lifetime. However, the dentists will advice you on how ceramic implants work mentioning its advantages over the other forms of implants together with the disadvantages and risks. The implants should also be able to provide lasting solutions to the dental problems faced by the patients without any failure.